This luxury gift experience is located in the north of Yorkshire, in the tranquil setting of Bagby near Thirsk. The Juicing and Holistic retreat lasts 3 days and runs Tue 5pm to Fri 11am. 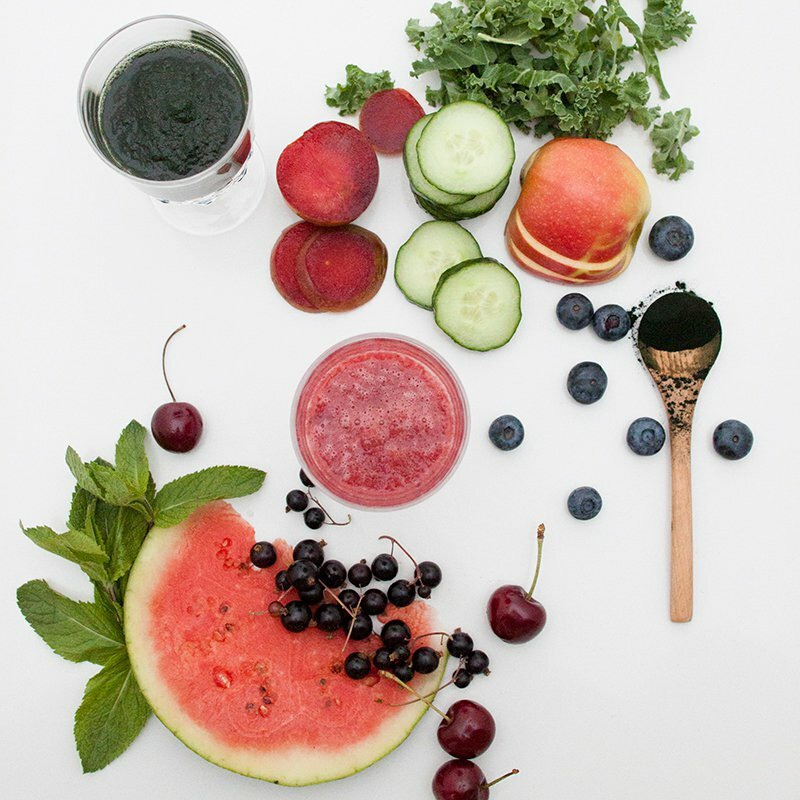 Raw Horizons runs the Juicing and Holistic Retreat on various dates throughout the year. As well as full board, our prices include all the coaching, workshops, yoga and other activities listed in each yoga break description. 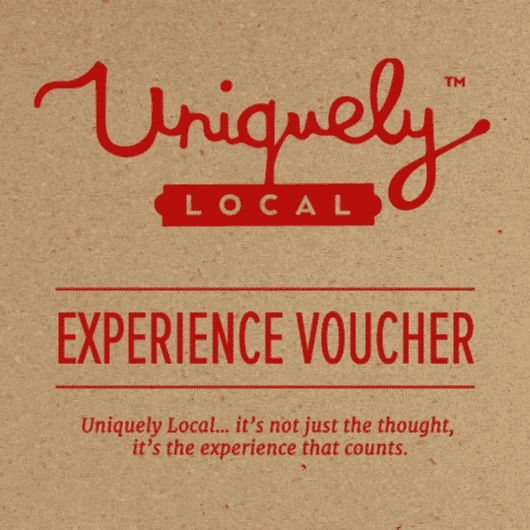 To make this a Uniquely Local package your retreat will also include a FREE Indian Head Massage. Do you know someone who is feeling burnt out or run down? Do you want to find a gift that will help them relax and recharge? The Juicing and Holistic 3 night retreat at Split Farthing Hall near Thirsk will help heal the spirit, energise the body and rejuvenate the mind in beautiful, tranquil luxury. 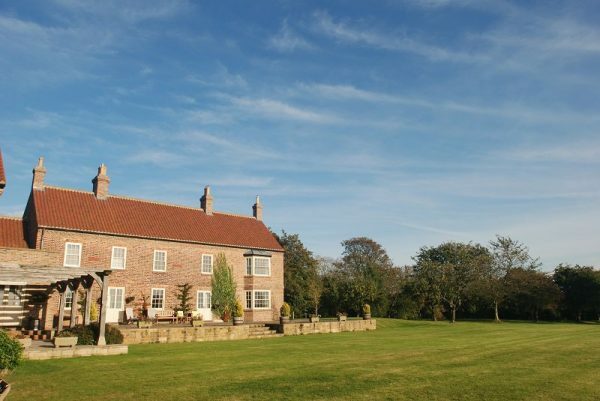 The rural setting for our Juicing and Holistic 3 day Retreat is Raw Horizons at Split Farthing Hall near Thirsk. Raw Horizons is the UK’s leading destination for wellbeing retreats. You will find cosy fireplaces, an outdoor hot tub and beautiful scenic walks on your doorstep. It is a place where you can unwind and revitalize and find inspiration, clarity and peace. 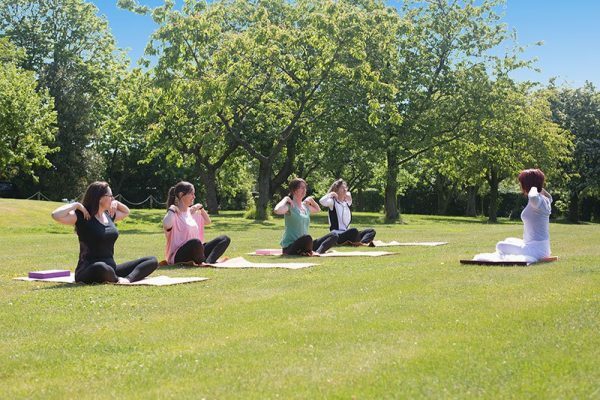 The wellbeing, yoga and detox programmes are designed and led by Dr Claire Maguire. Dr Maguire is a renowned wellbeing and life coach, published author and the UK’s top raw food chef. Throughout your stay you will have access to highly trained professionals for life coaching, therapies and Kundalini Yoga. The Hall has 6 luxurious en-suite bedrooms. The bathrooms are crisp, modern and spacious and stocked with fabulous ayurvedic SUNDÃRI toiletries. Your time on the retreat will be relaxing, nurturing and rejuvenating. This is a potentially life-changing experience which will make you happier and healthier. Cleanse and nourish your body with the healthiest detox juices available. Ease your mind with meditation and lift your spirit with our simple Kundalini yoga so you can refresh and rediscover your best you.